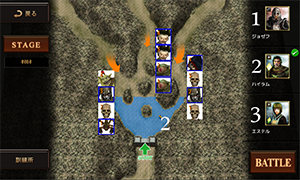 That gate is the border that separates humans and evil, a last gate that protects humans from evil. 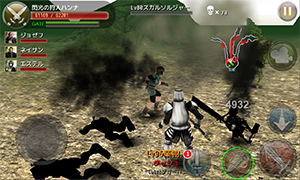 A brave man and mercenaries fight the evil. 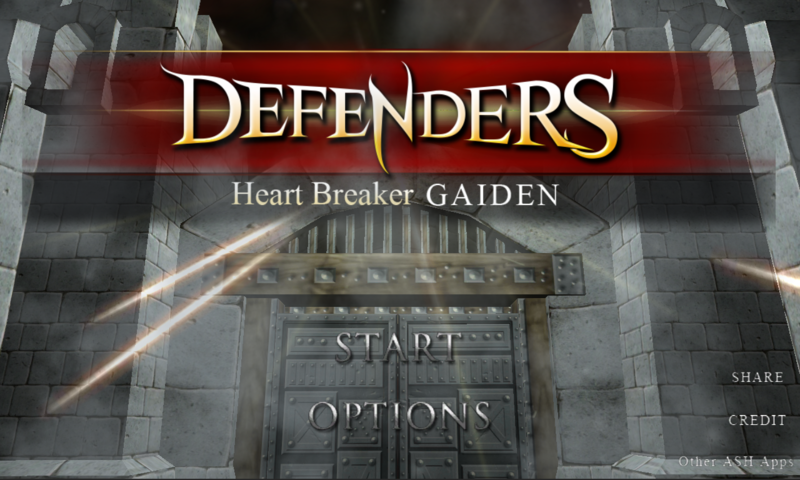 'Defenders: Heart Breaker GAIDEN' newly released! 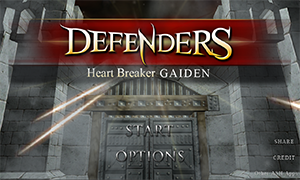 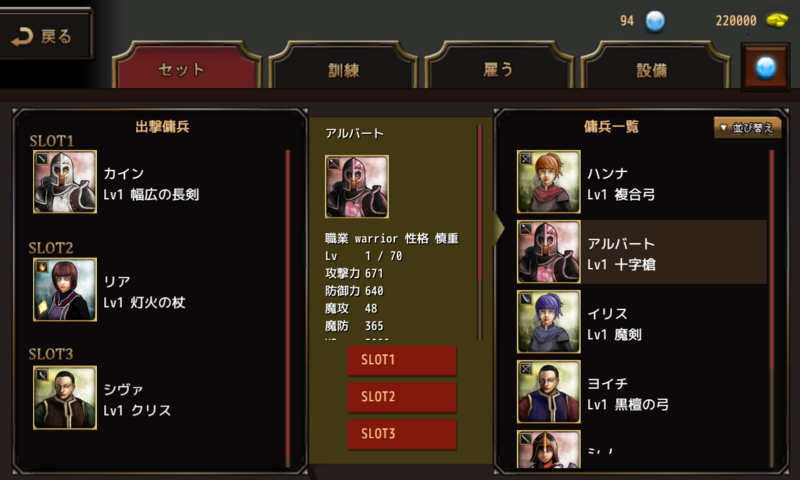 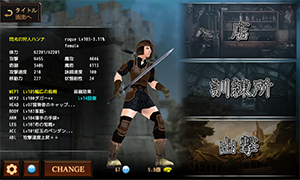 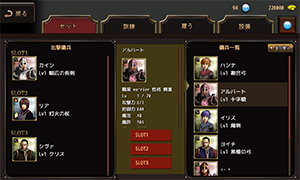 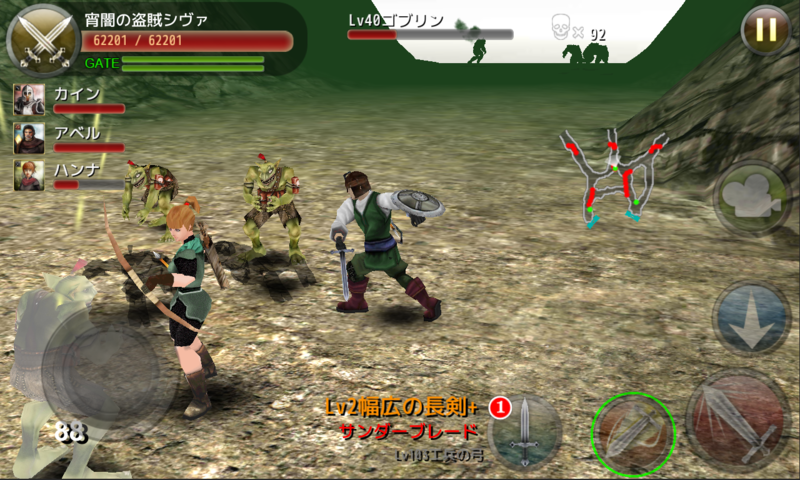 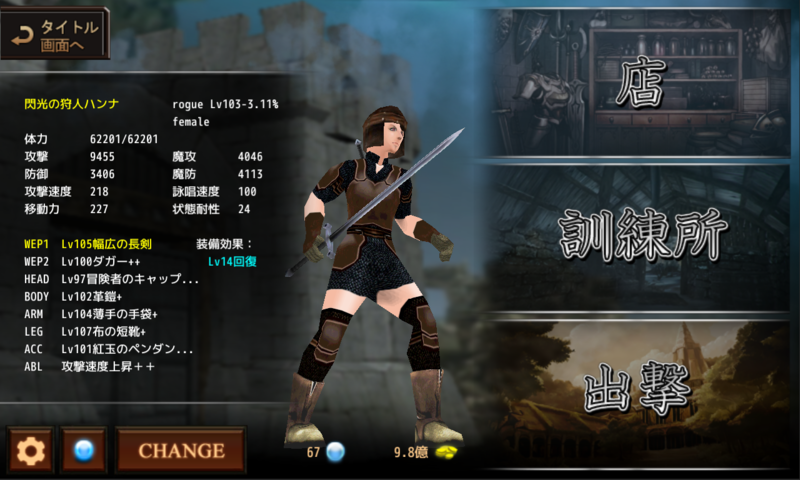 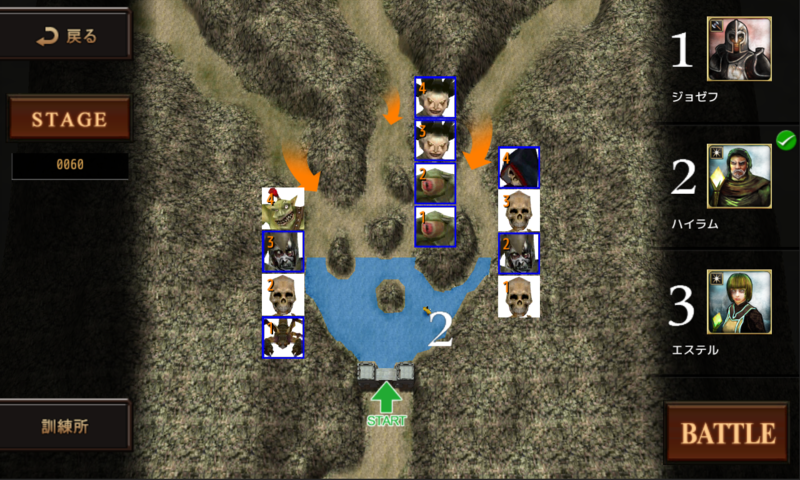 In this strategy role playing game, 'Defenders: Heart Breaker GAIDEN', you will protect the gate to the stronghold from different monsters with your mercenaries. 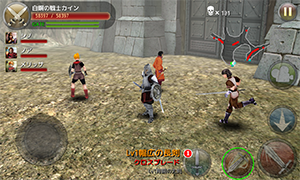 Combining the system of 'Heart Breaker', a masterpiece hack&slash with strategic elements, this game has achieved greater strategy and speed. With individual mercenaries, drive out numerous monsters such as skeletons, zombies and huge dragons to protect people from their attack!